This is really just a small update. I had noticed a while back that I get many international visitors here (cool! 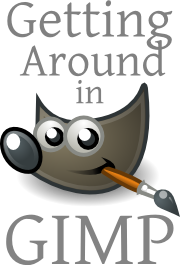 ), but that the actual Getting Around in GIMP main page was unusable if someone was using Google Translation (not cool!). Luckily this only affected that page and not the regular posts. It’s not perfect, but should at least work to get around the different tutorials.